What the Hallowell Centers Can Do For You. The Hallowell Center Boston MetroWest provides a full range of diagnostic, medical, counseling, support and alternative treatment services for children and adults with learning issues, mental disorders and ADHD. The Hallowell Center NYC is located on New York City’s Upper West Side. We specialize in diagnosing and treating cognitive and emotional conditions that prevent people from achieving their maximum potential. To book an appointment with Dr. Hallowell or his signature strength-based clinicians in San Francisco, please call 415-967-0061 or email info@hallowellSFO.com. “Dr. 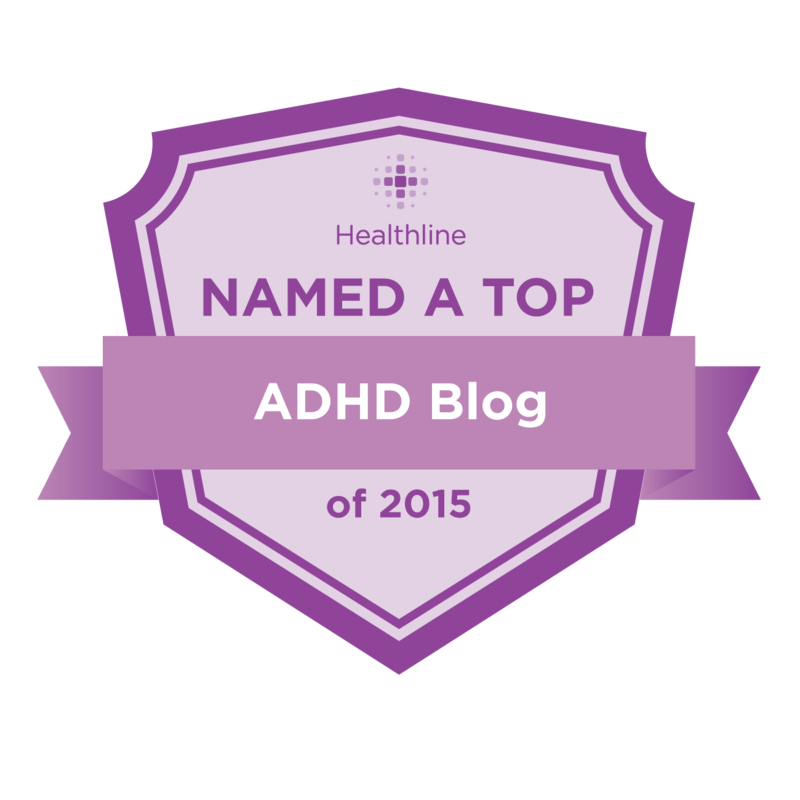 Hallowell convinced my son ADHD is an ASSET not a liability. He took that lesson to heart and proves his asset to be like finding gold every day. What was once a glass half empty view of ADHD is now a glass overflowing with potential and enthusiasm.” Bob M.
Read Google Reviews and more testimonials here. From the opening of our first Hallowell Center in Sudbury, MA in 1996, we’ve had a mission. That mission is to help people lead happier, more productive lives, regardless of their limitations. At the Hallowell Centers, we employ a “strength-based” approach to treating ADHD and other cognitive and emotional conditions. The strength-based model emphasizes first and foremost the search for what is good and strong and healthy in a person, then secondarily what is in need of remediation. Rather than treating your condition as a “pathology,” as happens in many clinical settings, we instead view it as a “gift” that can be “unwrapped” with the help of a customized treatment plan, leveraging all the best practices in the field today. Hi, this is Dr. Edward Hallowell. I want to describe what it’s like to come to my offices in New York City, Boston MetroWest, Seattle and San Francisco. First of all, I want you to know it is a very low stress, high warmth experience. Everything we do at my center is aimed at helping our clients feel comfortable and at ease. We want you to leave feeling much more upbeat and de-stressed than you may have been when you arrived. You will find our staff to be young, personable, and relaxed. They can laugh! They smile! They are not your typical waiting room medical personnel. The evaluation itself will start by your telling your story to one of our clinicians, maybe me, maybe one of the other excellent professionals who work with me. This is the most important part of the process. We want to hear about your life, what you’re happy with, what you want to change, what you’re uncertain of, what your hopes and dreams might be, as well as your fears. We want to connect with you. This is our top priority. Then we might recommend some neuropsychological tests. These are fun to take. Puzzles, games, mazes, that sort of thing. Nothing uncomfortable. Just tests we use to get an understanding of how you learn. After that, we will write up a report and deliver that to you as soon as we can. You’ll have a wrap-up session with the clinician who met with you at the start, and develop a plan for what to do next. That’s it. I predict you will find the experience to be enlightening and enjoyable. You’ll learn about yourself in ways that can only lead to positive changes. And you will feel relieved by what you’ll learn. We’re in the good news business. I think of myself as a specialist not in treating disabilities but in unwrapping gifts. If you have any questions, please give us a call or send an email to the Center nearest you. For more information and full descriptions about our evaluative and ongoing services for learning disabilities and ADHD, click here. For more information and full descriptions of our complementary and alternative treatment programs, click here.